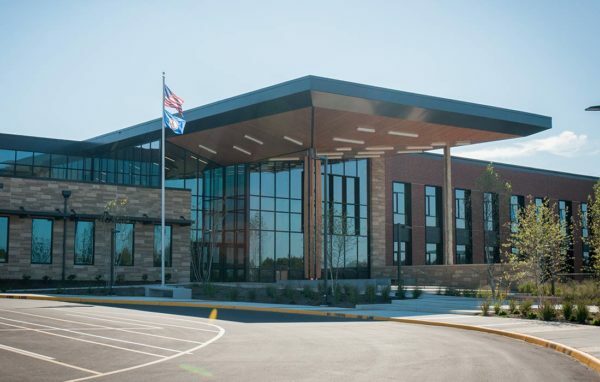 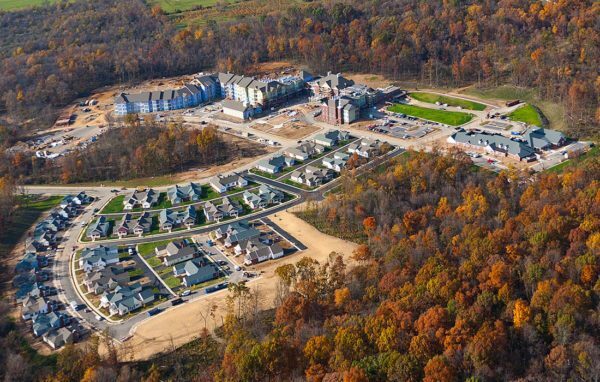 This project featured the construction of a 165,000 square foot office and warehouse facility for FEMA on 17 acres in the Rutherford Crossing development to serve FEMA’s local operations and emergency services. 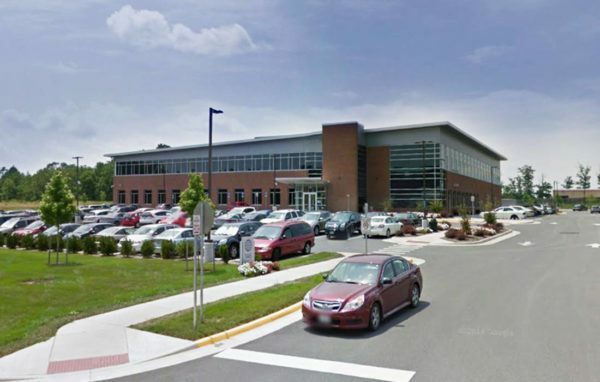 The plan was designed to meet the General Service Administration’s Solicitation for Offer (SFO), the awarded client’s proposal, and the local County regulations. 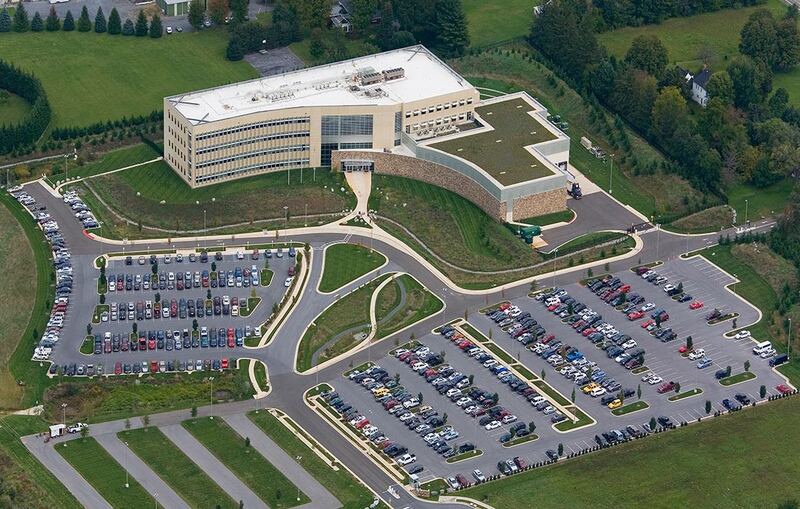 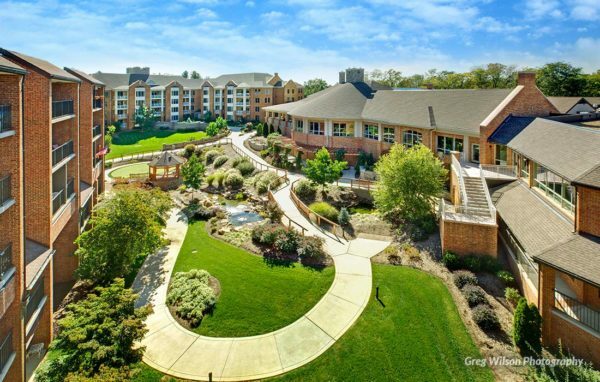 The project was one of the first LEED certified facilities in Frederick County and included stormwater quality measures, a green roof system, support for green energy vehicles, added open space, water efficient design, recycled building materials, and LEED certified indoor environmental quality. 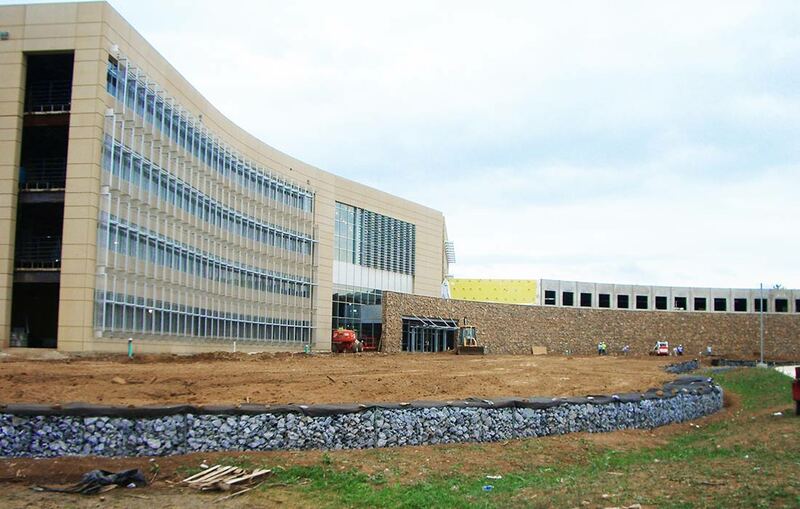 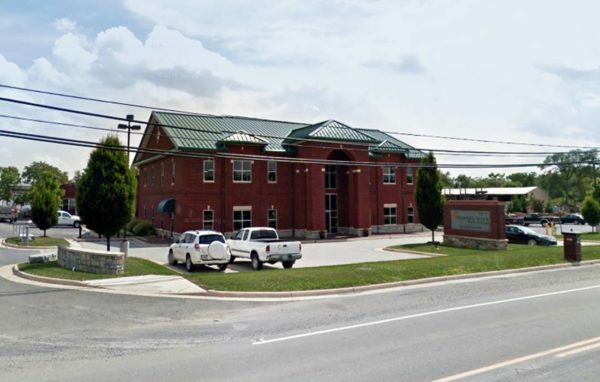 Civil work included coordination with VDOT for dual entrances to the property and design of specific site security measures meeting the federal government building security requirements.